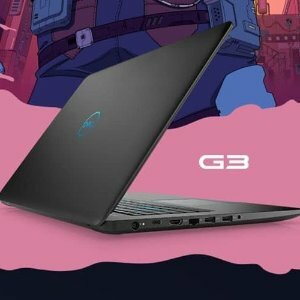 Dell Home Systems offers New Dell G3 Gaming Laptops as low as $939.99 via coupon code 50OFF699 and Dealmoon exclusive mail-in-rebate. Features: 15" gaming laptop engineered with NVIDIA GeForce discrete graphics, 8th Gen Intel pocessors and thin design for the ultimate immersive gaming experience. The order has to be placed 11/9-11/12.